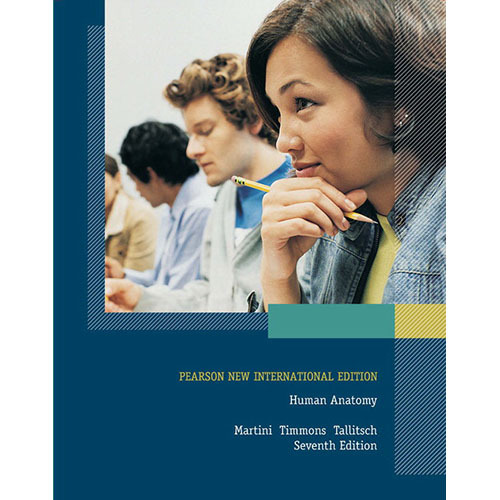 Celebrated for its atlas-style format, appropriately detailed anatomical illustrations, and exceptionally clear photographs of tissues and cadavers, the Seventh Edition of the award-winning Human Anatomy presents practical applications of anatomy and physiology in a highly visual format. Select Clinical Notes feature dynamic layouts that integrate text with visuals for easy reading. Clinical Cases relate clinical stories that integrate text with patient photos and diagnostic images for applied learning. Time-saving study tools, including end-of-chapter practice and review, help students arrive at a complete understanding of human anatomy.